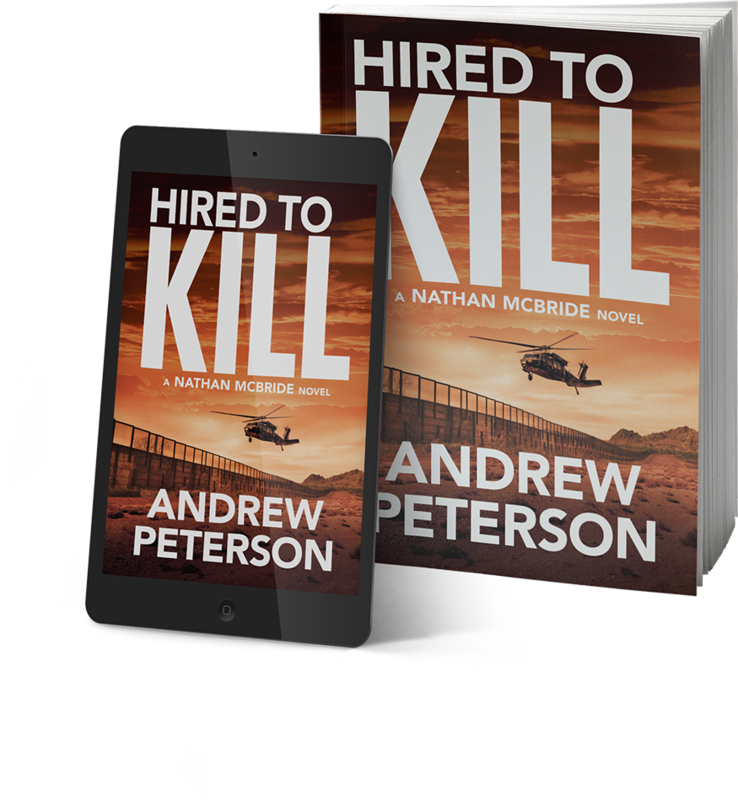 HIRED TO KILL (The Nathan McBride Series, Book 7) by Andrew Peterson is on virtual book tour. 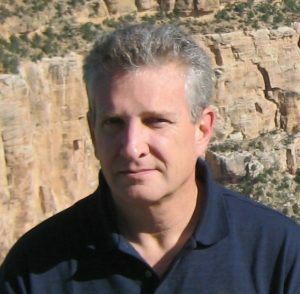 The thriller stops at Readeropolis with an excerpt. 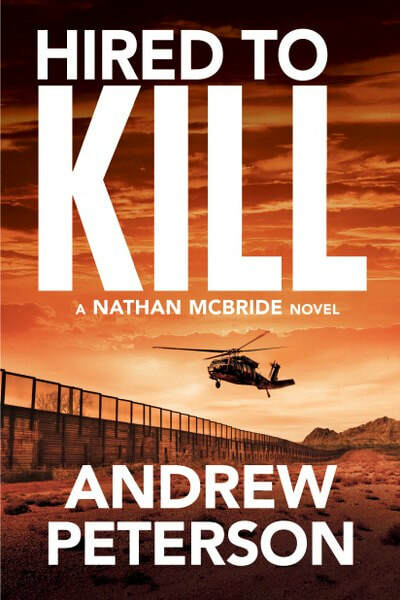 Be sure to enter for a chance to win the giveaway for 10 signed ARCs of HIRED TO KILL and follow the Silver Dagger book tour (for other dates see the link at the bottom of the post).